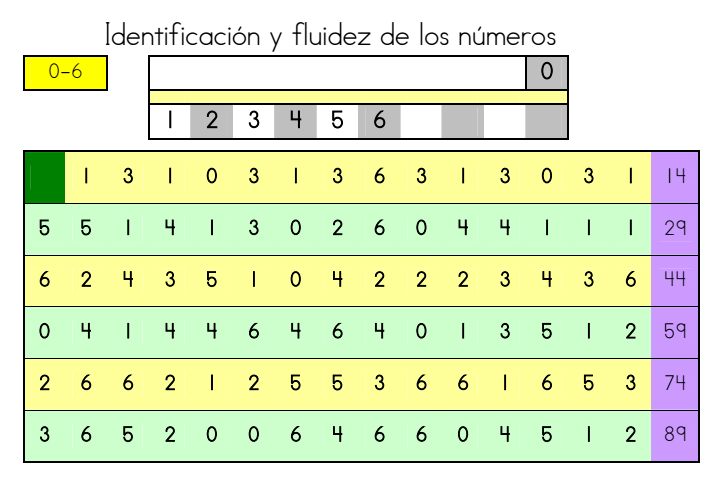 May's freebie from our sponsor, Lectura para niños is a simple set of worksheets to strengthen your child's number recognition fluency in Spanish. 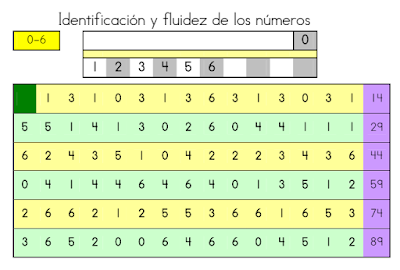 Here is a freebie that I use for number recognition fluency. The pages are divided into groups of numbers that the students need to practice on. Each day, I will pull the students into small groups for five minutes. Each group will practice the number fluency section that they are working on. The students progress through these pages quickly with just five minutes each day! Number recognition is one skill set that is taught preschool and students should be completely fluent in both letter and number recognition when they enter kindergarten so that they do not fall behind. Dale, Dale, Dale / Hit It, Hit It, Hit It: Una fiesta de números / A Fiesta of Numbers by René Saldaña, Jr.